Good business decisions are grounded in facts. Foresight has extensive experience establishing market research protocols to gather these facts. We are experienced in primary and secondary research, qualitative and quantitative methodologies. It’s hard to get the right answer if you don’t ask the right question. Foresight takes great care in instrument design. First we investigate the questions our clients need addressed in their market research. Then we use our specialized instrument design training to develop the questions that reflect our client’s information needs and accurately capture the respondent’s attitudes. Foresight collaborates with recruiting, mass data collection and focus group housing companies to perform our research. 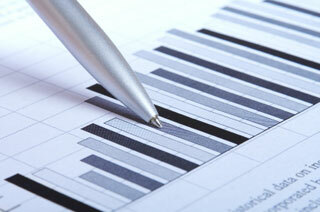 This allows us to provide high-quality and cost-effective market research solutions.